Maw Htun Aung is responsible for program administration, coordination and research initiatives. He is also responsible for engagements with stakeholders including civil society groups, media, parliaments and government ministries. He was previously program coordinator of Spectrum and carried out joint advocacy strategies with civil society organizations targeting the parliament, the government’s executive branch, the donor community and corporations to adopt budget, revenue and contract transparency frameworks. His work led to a declaration of intent from the Myanmar government to join EITI in 2014. He also led the formation of Myanmar Transparency Coalition MC4T; this led to the creation of the Myanmar Alliance for Transparency and Accountability. This latter civil society network led to the formation of a multi-stakeholder group for EITI and the Myanmar Green Network. 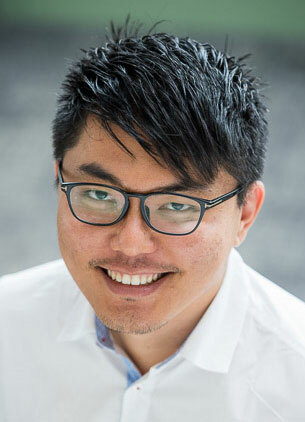 He received his first master’s degree in social policy and social development from Hong Kong Polytechnic University; a master’s in public administration from Cornell University; and a bachelor’s in computer science at Yangon’s University of Computer Studies. Could Natural Resource Revenue Sharing Help Secure Peace in Myanmar? 1 hour 53 min ago. 6 hours 50 min ago.